Easily send commands from Python3 versions to Arduino. In this project we will be sending commands from Python3 to an Arduino board, which will make things easier to understand when communicating between Python3 and Arduino. We will make a "Hello world" of the Arduino platform which means turning ON/OFF built-in LED on the Arduino Uno. Firstly, there are many tutorials uploaded on internet specially on youtube about this topic but they are using Python2 versions, and secondly, I had installed latest version which is Python3.7.2. 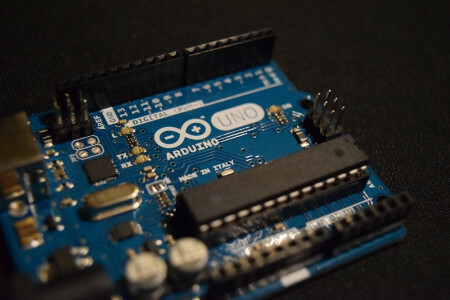 There is a little bit of difference between Python2 and Python3 when you are using it to connect with Arduino. So after I solved the problem of sending command from Python3 to Arduino, I thought this should be shared to makers and the entire hobbyist community. Now you can search on YouTube about installation stuff. 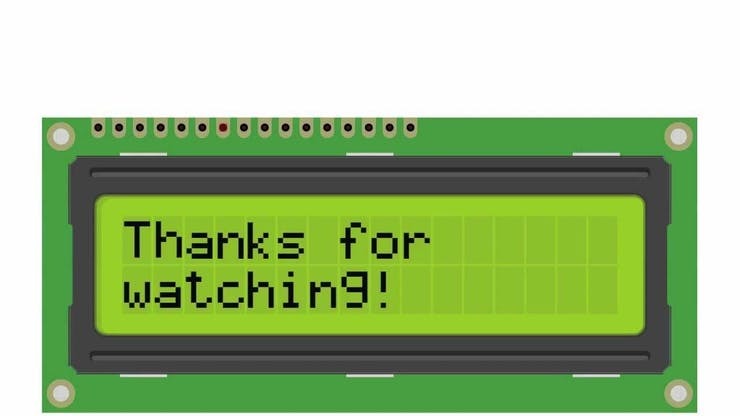 Below is video for installing both Python3 version and PySerial package. Let me know on comment section if you are having any issue while making this project.